BinelliBoy05, sent me a pm about lifters. I told him they were sold then he PM’d again giving his phone number saying his PM box was full... 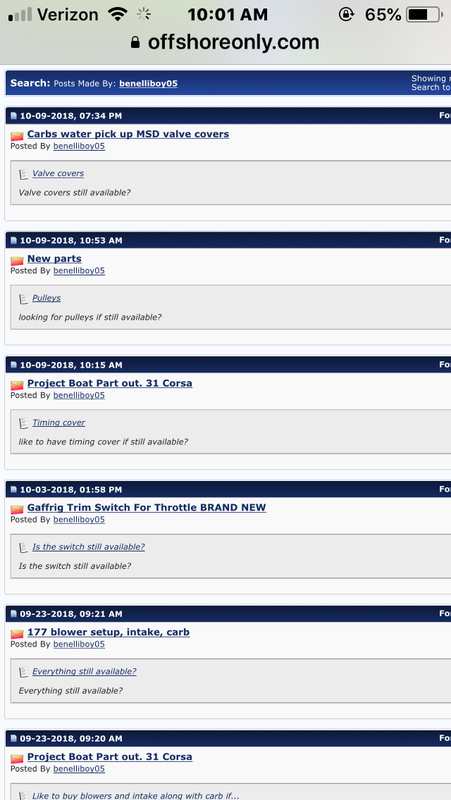 I checked his statistics and it looks like a pattern of 8ish posts 0 threads started; all requests for parts. 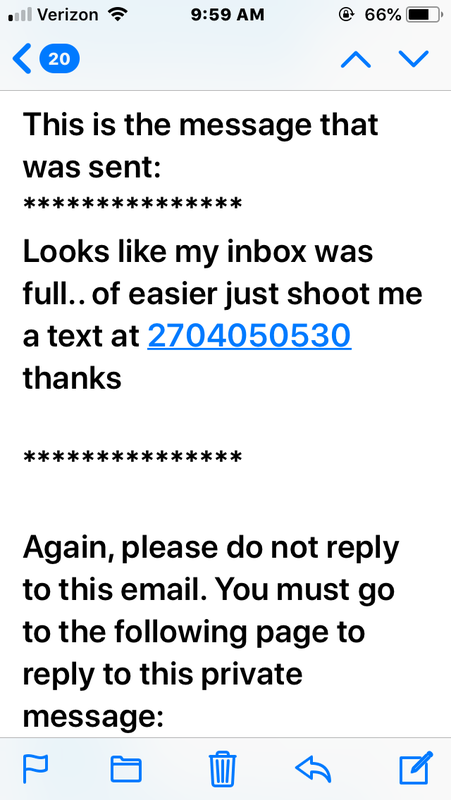 Now this could be totally legit but I dont get that warm fuzzy feeling. If the lifters are still available I am interested. My PM box is full, so please dont bother trying to contact me. 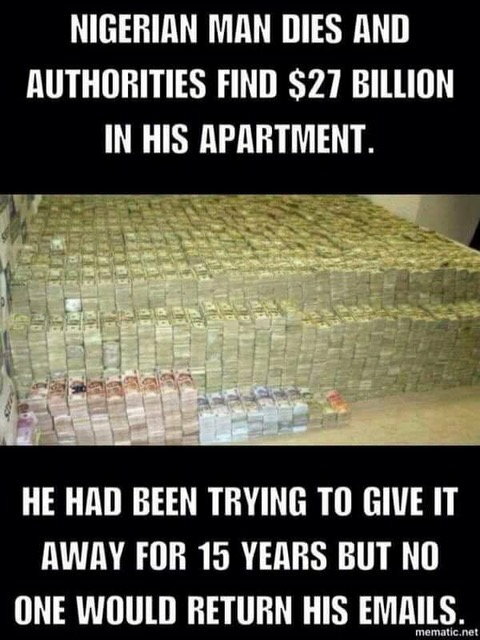 Just like that guy from Nigeria.